It’s the tax season and everyone is busy filing their taxes. Things have become a lot easy with the introduction of e-filing. Now you can file taxes from the comforts of your home. Despite the advent of technology, we see a large number of income tax rejections. Wrong selection of forms and insufficient document are some of the major reasons. 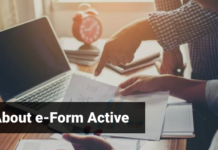 As forms have also changed and it is quite important to adapt to the new format. Here we give a lowdown on essential documents required to make e-filing a breeze. You are required to choose from different forms based on your e-filing needs. Here is a list of the forms, their details and whom they are best suited for. 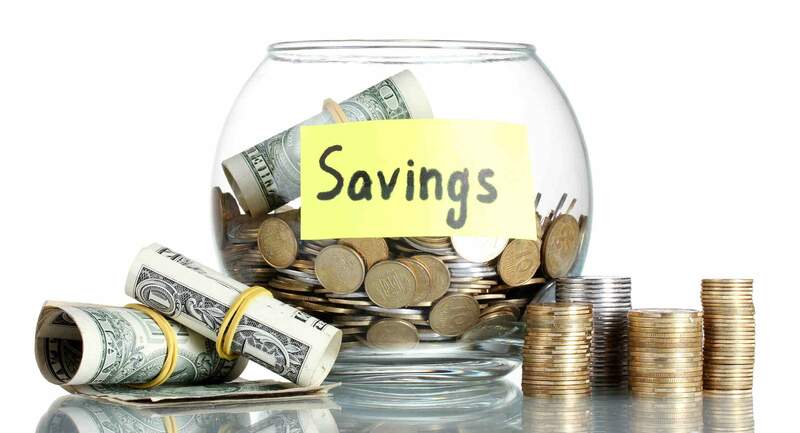 Those whose total income includes, unexplained investments, cash credits, unexplained money etc. Individuals and Hindu undivided families (HUFs) whose income does not include income from business. 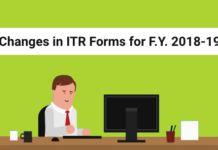 3) ITR 4S (SUGAM): This is a substitute for ITR-4S and can be used by a HUF or an individual whose income includes business income from a proprietary business or profession (which is assessable on a presumptive basis). 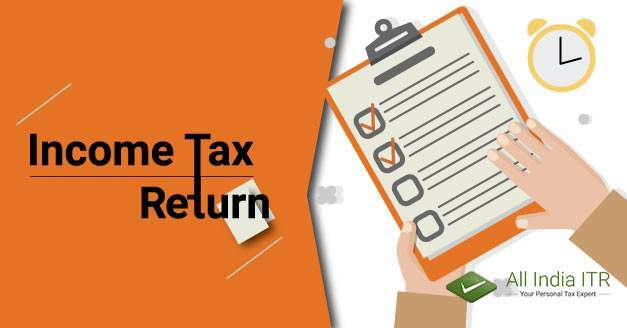 However, ITR 4 is not applicable to taxpayers earning dividend income more than Rs.10 lakhs and those whose total income includes, unexplained investments, cash credits, unexplained money etc. 5) ITR-7: This is the form that is required to be filled by a political party. 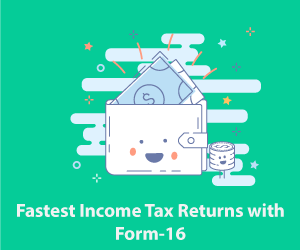 Once you have selected the right form it is essential to have all the requisite document so that you can file ITR without any difficulty. Here we give a list of all the essential documents. 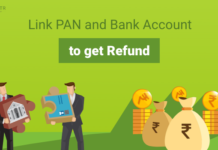 1) PAN (Permanent Account Number): This is required because you are identified by your PAN number on your ITR form. 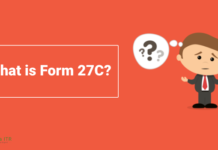 2) Form 16: It is the annual salary document given to you by your employer and contains details regarding your income and the TDS charged by your employer on your behalf. 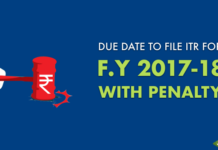 3) Form 16A: This is to be collected from all parties who have made payments to you and have deducted tax for the same. This also includes financial institutions, banks and companies with whom your fixed deposits are kept or to whom you have rendered a service. 4) Summary of bank accounts from the previous fiscal year: This acts as a trail of all transactions carried out by you in the preceding year. 5) Investment documents: These are required to avail the concerned deductions. 6) Documents regarding property owned: For new or existing property owned, all the relevant receipts should be arranged for in advance such as property tax, rent received during the year, the loan details if the property has been bought using a loan and a copy of certificate of interest paid for the same. 7) Documents regarding sale/purchase of investments: Documents regarding the purchases and corresponding sales over the year should be arranged for. In the event of a large number of transactions, a statement of sales and purchases should be created to arrive at a profit/loss figure. 8) Documents regarding donations: If you have made returns to multiple charities, only the receipts of total donations are required for the tax return. Interestingly enough, i saw this blog and though i read with much anxiety.This is the blog that i needed and i have been searching for such blog from a very long time now but today finally i found it and that to even in such an easy language which was really easy for me to understand and very easy to learn from it. Through this i came to know about what all are the essential documents required to make e-filing easily. It genuinely helped me with the information i was seeking for. Appreciate it. excellent piece of information. Thank you for your great article .It is the clearest i have found and i am sure it is going to help me a lot as a common Indian citizen.